Check out these freebies for bloggers at OWP – and there are even more actually on the site if you have a minute to look around. 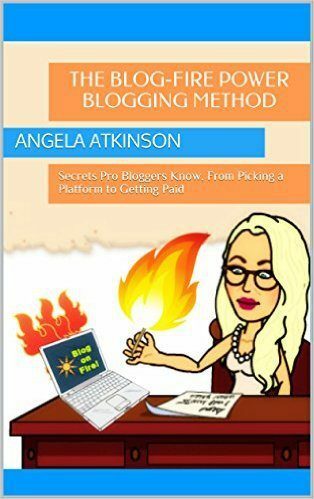 It’s entitled The Blog-Fire Power Blogging Method: Secrets Pro Bloggers Know, From Picking a Platform to Getting Paidand it’s literally a manual that will help you to build, manage and grow a blog that will help you to both follow your passion AND feed your family. The paperback version is also available at Amazon.com- if you prefer. 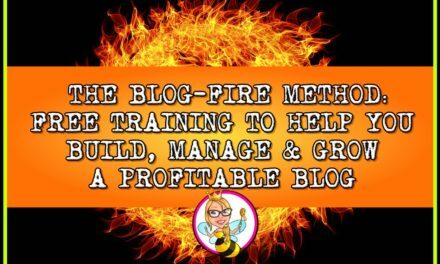 Both versions include free lifetime access to the Blog-Fire Resource Center, which is packed with even MORE free resources! 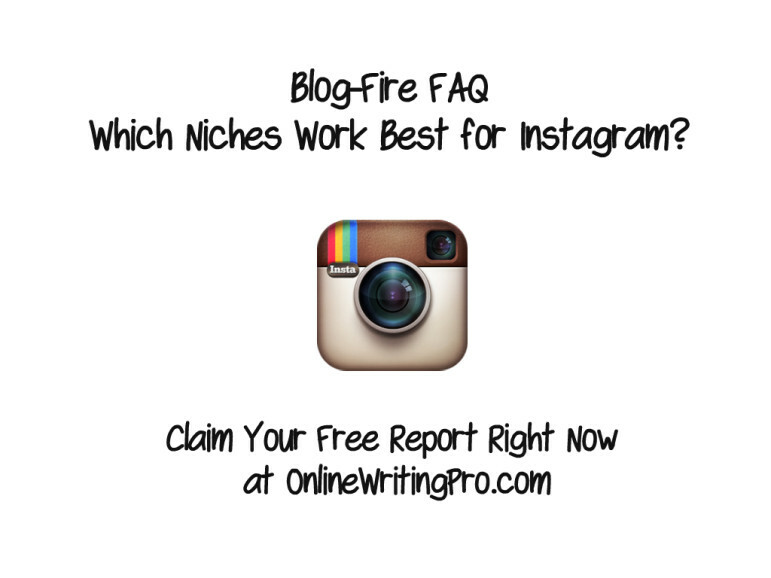 While you’re looking – you might want to check out this stuff from Carol Tice – an amazing blogger I know who makes six figures from her blogs.) 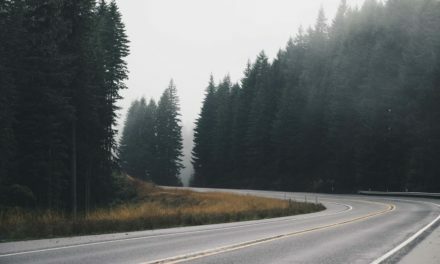 Oh – and if you want a place to find paid online writing jobs – check out the OWP writing jobs board – it’s free and no registration is required. 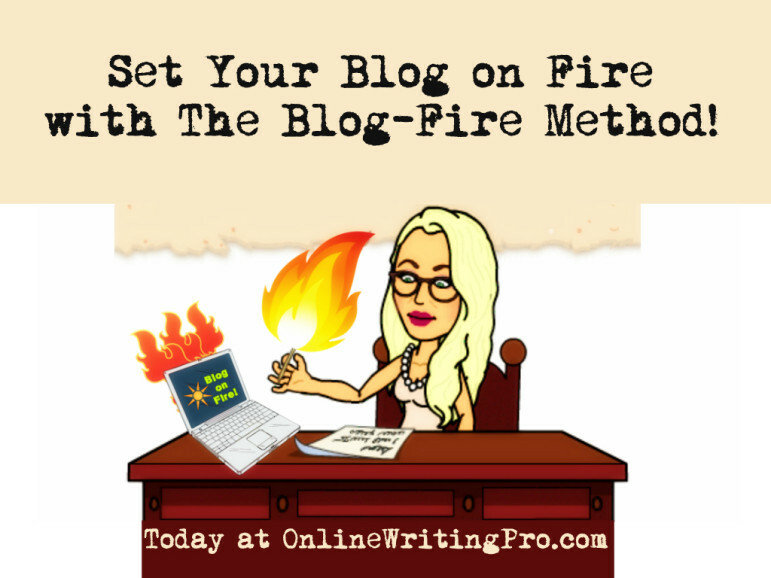 If you’re a beginner, be sure to check out my beginning blogging resource section, too! PreviousThank you! Here's your free full-length ebook, as promised.